From preparing meals and entertaining friends to playing with the kids and sleeping, we spend a lot of time at home. 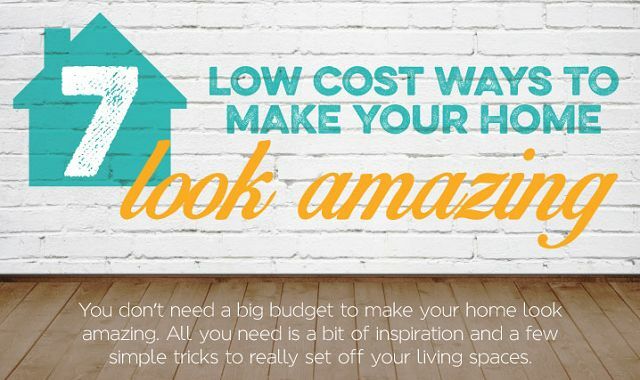 So it goes without saying that it’s pretty important for your home to be a place that makes you happy. 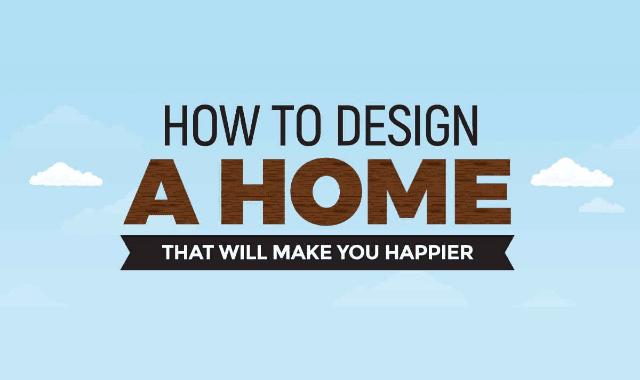 Here are some of the best tips and techniques to help you design a home that will keep you rested, inspired, healthy and – you guessed it – happy.